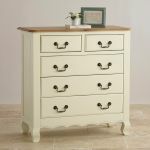 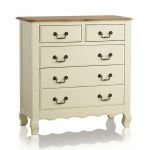 Offering essential storage options with three full width drawers topped by two half-width drawers, the Bella Brushed Oak and Cream Painted 3+2 Drawer Chest is perfect as a standalone item or when paired with other items in the same range. 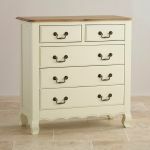 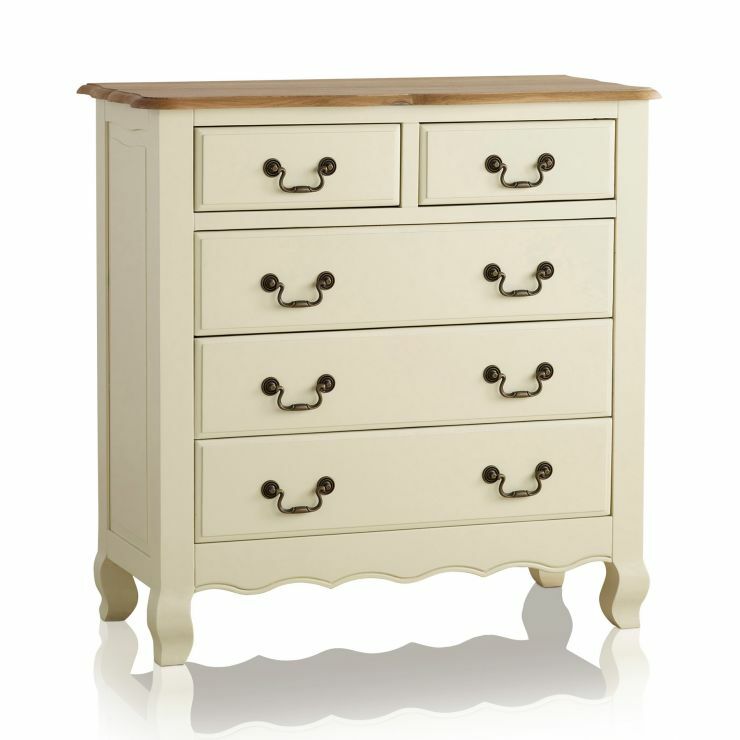 The cream painted body and iridescence of the lightly brushed natural oak on top will liven up even the darkest of rooms. 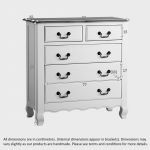 Each drawer has been constructed by skilled craftsmen using traditional dovetail joints and solid hardwood backs and bases that will stand the test of time. 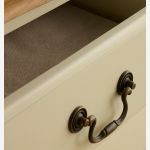 We never skimp on materials at Oak Furniture Land and we never use chipboard, MDF or veneers. 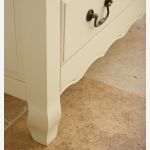 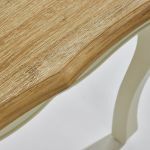 The timeless appeal of classic carved feet and edges, coupled with the subtle, yet effective, cream colour mean that this is a piece of furniture you'll be proud of for years to come.